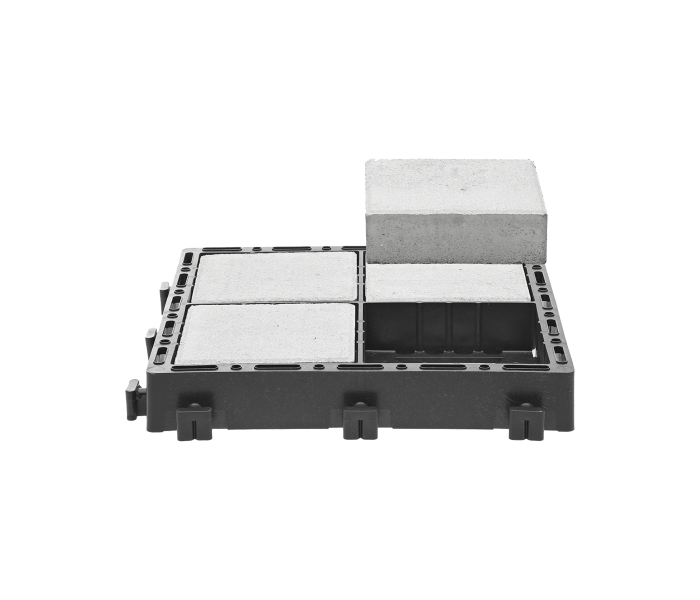 Ecoraster is a proven, eco-friendly and permeable alternative to traditional asphalt and concrete paving methods. 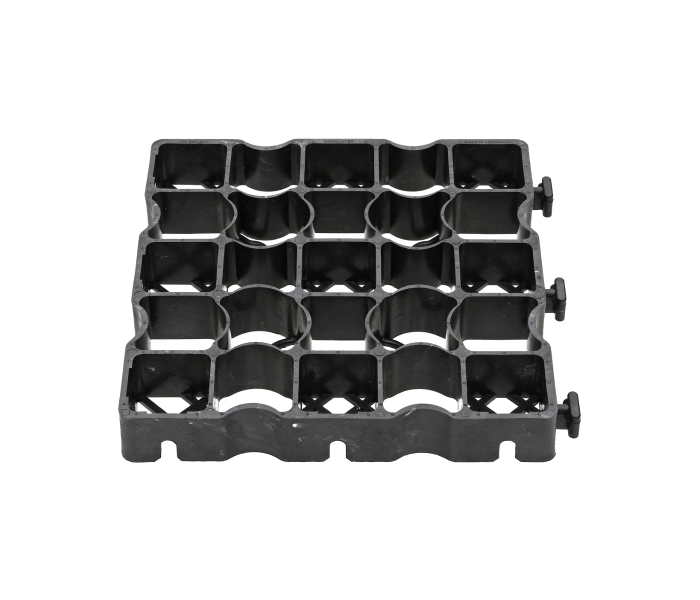 Made with 100% recycled post-consumer waste, Ecoraster is a great option for businesses looking to reduce their environmental footprint without sacrificing quality. 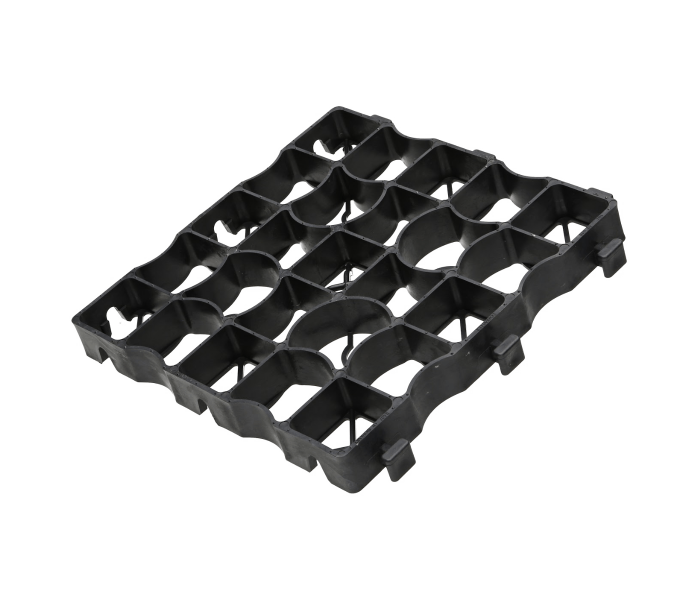 As a permeable paving solution Ecoraster is not only quick and easy to install, it helps reduce storm-water runoff immediately after installation. It’s durability and permeability dramatically reduce long-term costs, especially when compared to traditional forms of paving. Engineered in Germany, made in Canada and Backed by a 20 year guarantee, Ecoraster can be used in Commercial projects large and small.